Arts & Minds – The Arts & Minds Network aims to bring together people in Leeds who believe the arts can promote mental well being. Love Arts Leeds – Love Arts is organised by Arts and Minds and Leeds and York Partnership NHS Foundation Trust. Building on the 2011 Love Arts festival, they are partnering with so many amazing art organisations across the city to explore connections between the arts, mental health and wellbeing. Volition – Volition – Leeds is an alliance of voluntary sector organisations that either provide mental health services for or work with people who have mental health needs. VAL – Voluntary Action Leeds (VAL) is the Council for Voluntary Service in Leeds. We provide innovative and direct support services and specialist advice to Third Sector organisations across Leeds, helping them to carry out their work and ensuring they are well represented in partnership work. Time to Change – Time to Change is England’s biggest ever attempt to end the stigma and discrimination that faces people with mental health problems. Burley Lodge – The Burley Lodge Centre (BLC) is a multi-purpose community anchor organisation based in the heart of a deprived ward of inner city Leeds; it has been in operation for over 28 years. 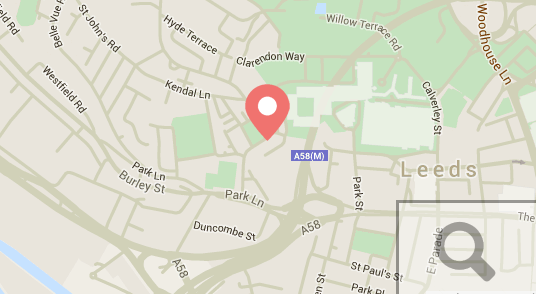 Find your nearest Job Centre – Having trouble finding your local Job Centre? Follow the link for help in find the Job Centre nearest to you.